If you like to edit your images for either professional or personal purposes, then you must have used a photo editing app at one point or the other. However, the problem in most cases seems to be that wither editing app is too simple and does not offer you enough in the way of editing how your picture looks, or that they are too advanced for beginners and require specialized knowledge for you to use them effectively, for example, Photoshop. Polarr has decided to meet the users in the middle. If you do not know what Polarr is then let us make that clearer for you; it is a photo editing app which you can find in the Windows store. It is not so simple that you do not get enough features to make full use of the editing app, but it is simple enough that you do not need to go through complicated tops to edit a single picture. 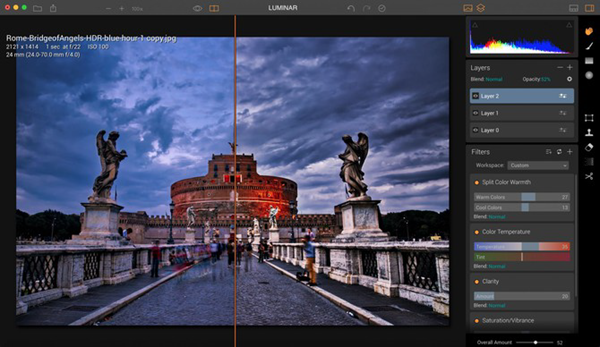 The photo editing app is mostly easy to understand and helps bridge the gap between simple editing tools and more complicated ones like Photoshop. Polarr Photo Editor has emerged as one of the best photo editors for Windows. It has an intuitive user interface that allows people to edit their photos professionally with great ease. However, as good as the app is, it may not be the right cup of tea for everyone concerned. 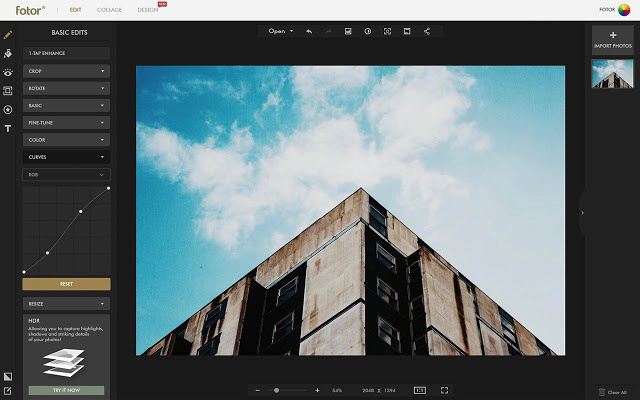 Hence, we are here to bring you a list of the 8 alternatives to the Polarr Photo Editor. This photo editor is readily available on the Windows store, and it adds a unique touch to your photos. Just like the Polarr Photo Editor, this editor is also easy to use and understand. It has several preset filters and tools but, it also lets you add an artistic touch to your photos with the help of a lens flare or double exposure. 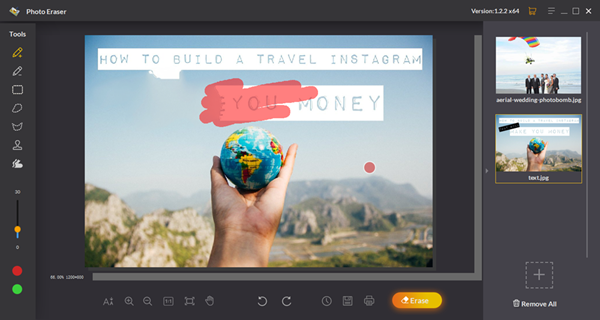 It also allows you to make collages and add text to your pictures making it a versatile editor. 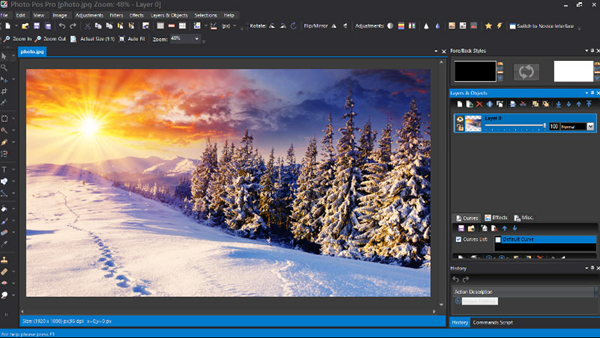 Although this editor cannot rival PicsArt in terms of the effects as well as filters, it does have an easy to understand user interface. There is a one-click method to apply filters and other such effects to your photos which is quite convenient. You can either make use of the preset effects and adjust their intensity to your liking or manually change the saturation, brightness, contrast, etc. This Polarr pro alternative supports almost all types and formats of images and lets you try out your hand at miniature photography as well. This is a special photo editor software that has been made to be a professional tool to help you remove unwanted objects from photos easily without any prior knowledge to editing. 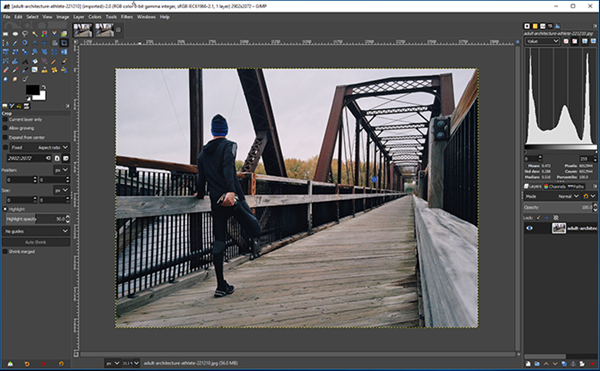 From a novice to a pro anybody can use this software and edit unwanted parts out of images magically. There can as big as object like a group of people or a sign board, or even watermarks or date, this software can practically remove anything. The major advantage that you get from this software is that after removing the unwanted image the edited image just looks similar as if the object never even present there before. Also, the quality of the image remains unaffected and there’s no distortion or noise in the image as well. Apart from just editing something out of a photo, this software literally lets you restore an old photo and make it worthy again. This photo editing app has two modes, novice and pro. If you are starting on your photo editing journey then you can start by learning everything that the novice mod has to offer and hone your skills. Gradually you can move on to using the advanced mode to advance your skills further. 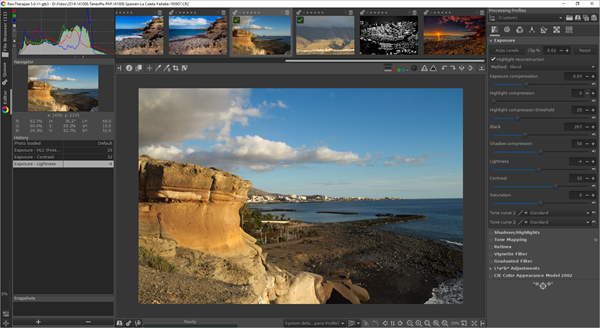 It has a wide range of resources, and you can even manually edit pictures with the help of basic features such as white balance, color exposure, etc. It lets you adjust the warmth in your images and also has a shortcut button which shows you all of the frequently used options by users. Thus, if you are starting, this photo editing app will be a useful guide for your practice. This app is also filled with brushes and filters to enhance your photos the advanced features of the app such as layering palettes, rendering the sequence of the effects which have been used, etc. 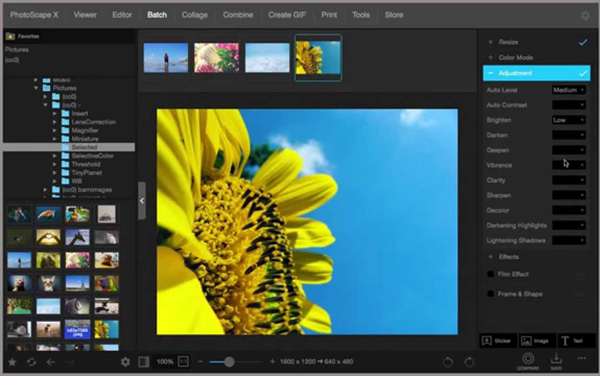 RawTherapee is a photo editing app which is better suited for more advanced users. It has a dark layout which allows you to see your pictures better. It lets you edit RAW images but saves the original data of the photo until you apply the changes to it. It is an Open Source application which is also available on Linux and MacOS. But, be warned that if you are a novice, then it may not be the best idea for you to jump straight into using this application for your photos. This application allows you to enhance, retouch and resize images to your liking. It is free of cost which is an added bonus and is available across different operating systems. Hence, it can be dubbed as the free version of Photoshop. 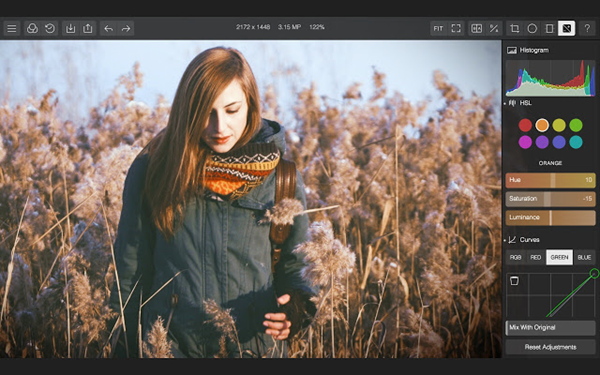 You can find more Photoshop alternatives from here. This photo editing application has an intuitive UI. It adjusts to your skill level and brings you tools such as filters, layers and smart presets which have been carefully selected by an Artificial Intelligence. Like the Polarr Photo Editing App, it has an easy to understand user interface. However, it also adjusts itself according to the way that you use the app making it a better fit for you. This is undoubtedly one of the best Polarr photo editor alternatives for Windows. 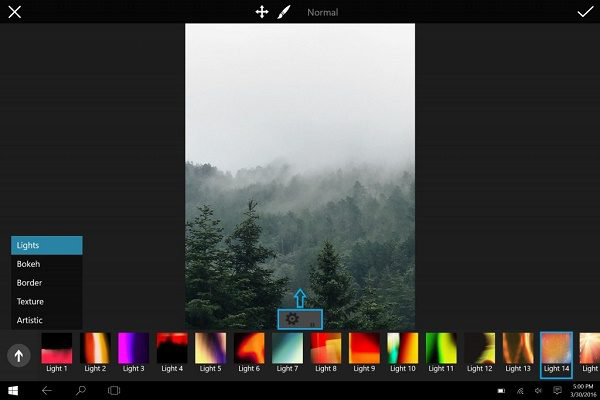 This is an easy to use photo editing app which also offers you advanced options if you find yourself in need for them. Like the other Polarr photo editor alternatives on this list, it allows you to enhance your photo to a new level. The interface is not too complicated, but it does hovered options than a novice editor would need. However, if you are looking to edit your photos in a professional capacity, then this application may be suited to your needs. Although Polarr is an excellent photo editor in its own right, some of the features may not be up to par for any editors. Hence we have curated this list of the best Polarr photo editor alternatives that you can look through. Hopefully, you will be able to find an application which is suited to your needs and is also able to match your skill level when it comes to editing pictures. Once you try out new apps, you will not only be able to understand the one that you like best but will also be able to improve your picture editing skills.